Folks, lets stop preaching to the choir. Whatever your beliefs, your politics or social circles it time to engage the “other”. The world isn’t going to change unless we seek out those who disagree with us, despise us, and wish us harm. We need to reclaim the public commons. We have to re-learn the skills of active listening, seek the kernel of truth in the hearts of our “enemies”, and determine what is principled compromise that will move our agenda forward without leaving folks behind. The more I think about it, the more I appreciate the Gandhian concept of engaging our enemies as fellow human beings without fear or hatred. 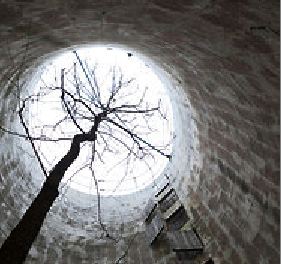 Okay folks lets emerge from our silos and create a common space for engaging everyone in creating a just society. 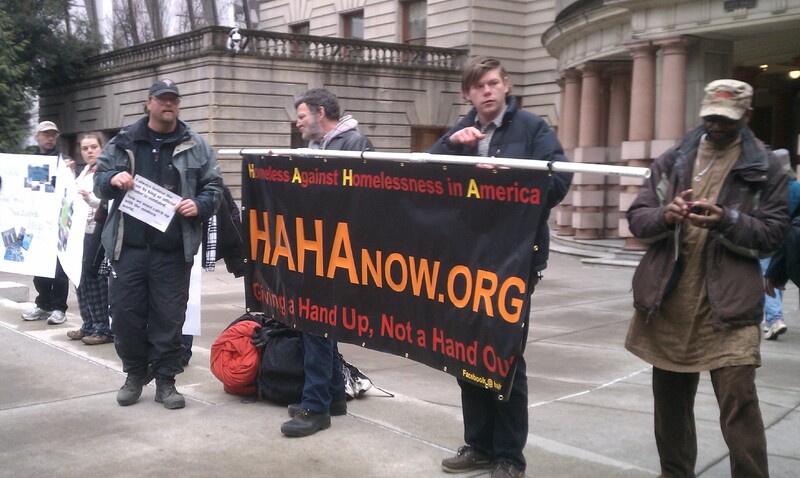 Homeless Against Homelessness in America (HAHA) demand justice. What is the role of the co-op movement in this social justice issue? My News Sources: what are yours? Climate Change Workshop: exploring climate change from a engaged Buddhist point of view.